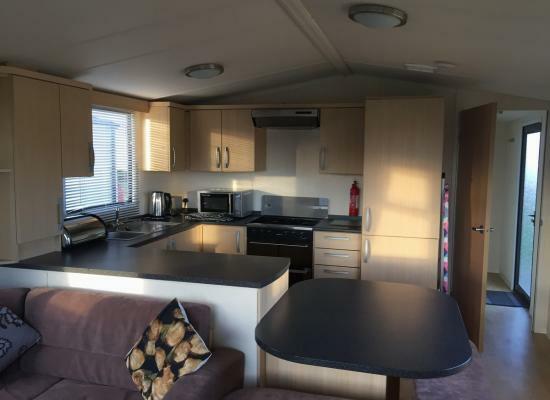 Lovely clean caravan heated swimming pool club house great entertainment for children and adults amusement arcade and outside park 2 mins from lovely beach also near all bus routes to Newcastle great holiday friendly staff nice restaurant on site . Front Line Delta Platinum Lodge with glorious uninterrupted views of the sea and St Mary's Lighthouse. 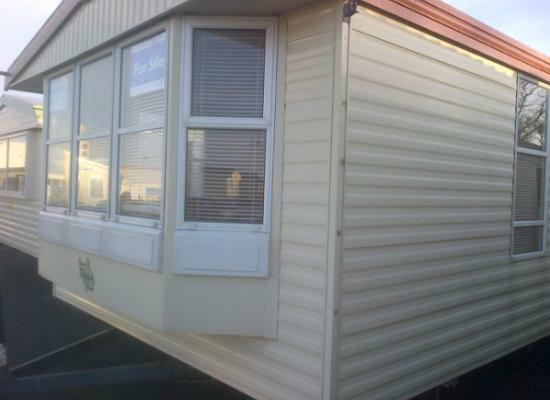 The height of mobile home luxury with huge wrap around decking and outdoor furniture. In a great location close to amenities. 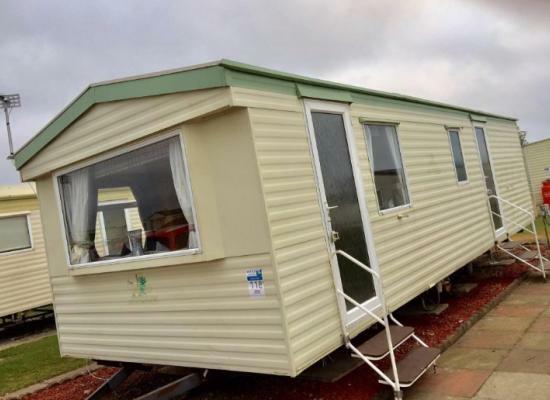 GOLD RATED Lovely two bedroom caravan for hire on Whitley Bay Holiday Park. The caravan can sleep up to six People, close to beaches, seafront and town centre. There is on-site swimming pool, clubhouse and two bars. 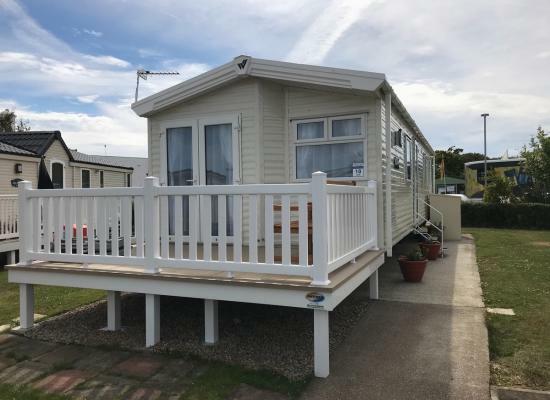 6 berth 2018 model, top of the range graded caravan for hire situated on Whitley Bay Holiday Park. 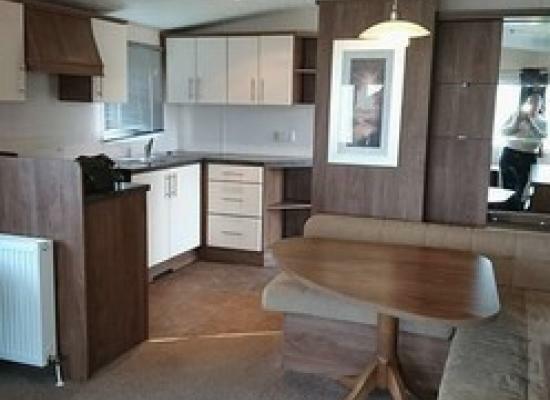 This caravan is furnished with free standing furniture and is well equipped. Beautiful family caravan at Whitley Bay caravan park. 5 minute walk to a lovely sandy beach and rock pools for investigating. Great for children of all ages and well behaved dogs welcome. Whitley Bay Park is a great location with lots to do for all the family including teenagers. 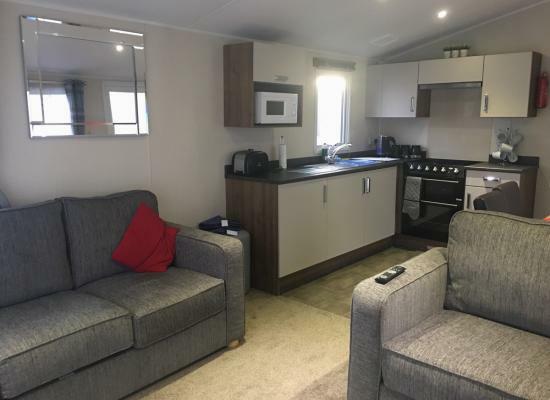 Our caravan has a spacious living space and can sleep up to 8 people with a pull out double bed in the lounge. Parking is at the front of the caravan. 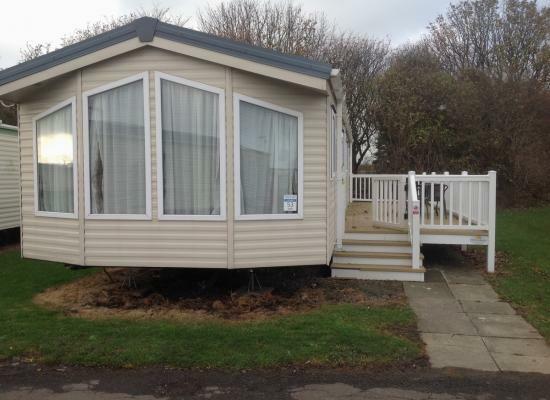 BRAND NEW ......3 bedroomed 6 berth caravan situated on Whitley Bay Holiday Park next to the entertainments complex. It is a fantastic, clean and comfortable static caravan which is ideal for a fun family holiday. it is a 5-10 min walk to the beach. 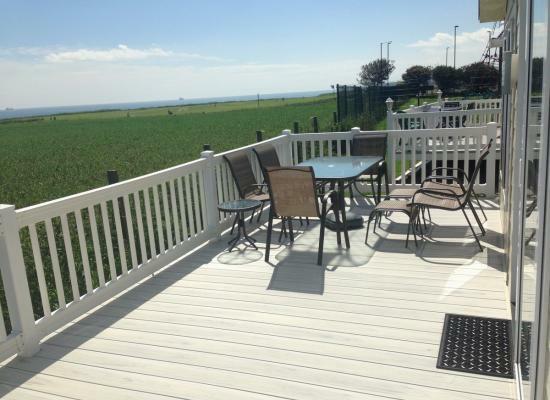 Spacious 2 bedroom caravan sited on the beautiful Whitley Bay Holiday Park. Recently renewed upholstery, new Carpets throughout, brand new smart TV installed, site clubhouse with amazing entertainment, heated swimming pool. 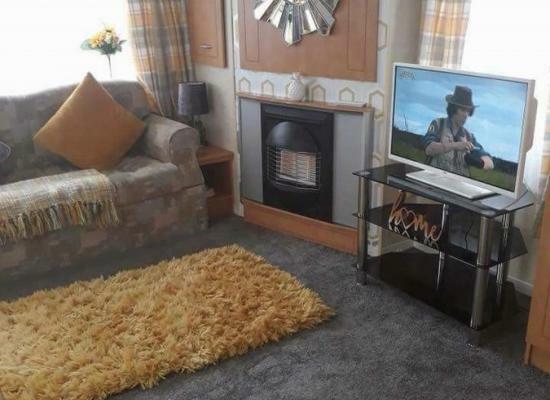 Caravan for hire, 3 bedroom caravan with double glazing and central heating on the Northeast coast in Whitley Bay, has everything including bedding, toaster, iron and ironing board, kettle, DVD, TV, decking, garden chairs and table. On Whitley Bay Holiday Park, the whole family will enjoy the indoor pool. Kids will love the entertainment at the Holiday Park including Sparky's Krew Club - Clown Academy, Mini Beast Safari, Treasure Hunt, quizzes, puzzles and party dances! - There's so much to do you won't want to leave. Whitley Bay is famous for its long sandy beach stretching out to the well-known landmark of St Mary's Lighthouse. A stroll along the promenade brings you to the seafront with cafes, bars and restaurants. Its about a 20 minute drive to Newcastle and a 30 minute drive to the famous Metro Centre. You could also take the ferry across to South Shields.